33.5 lb aluminum forklift propane cylinder. 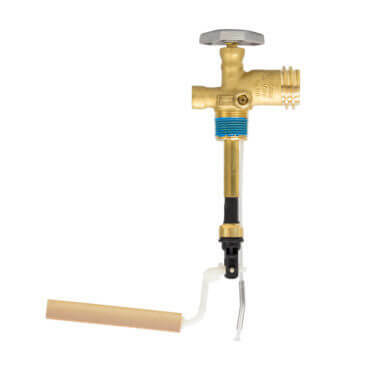 Regular fill valve (no quick-fill). 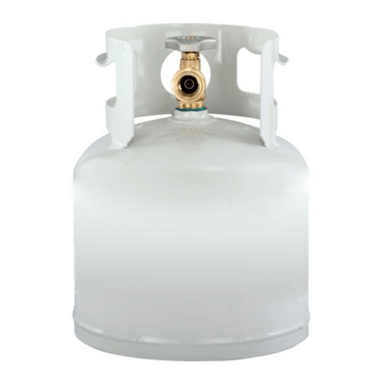 Light, strong, non-sparking cylinder engineered for a lifetime of work. 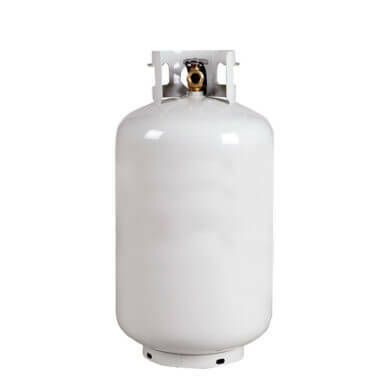 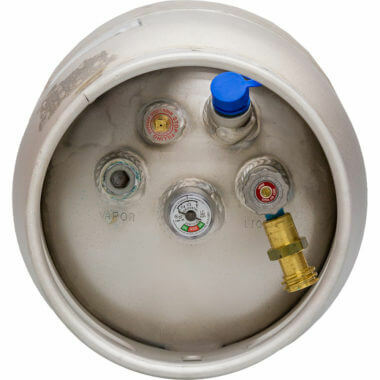 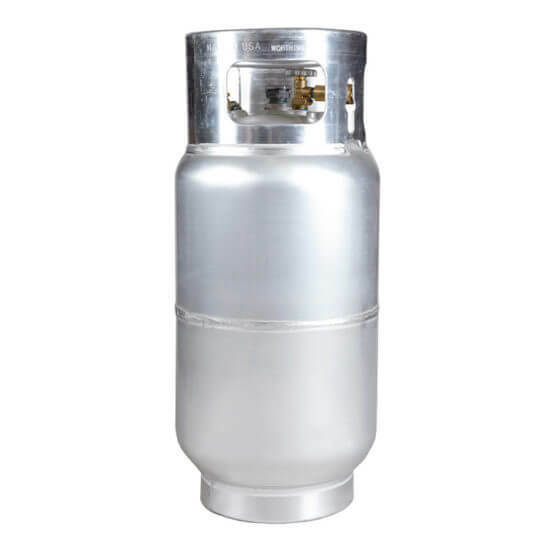 33.5 lb aluminum forklift propane cylinder with regular fill valve (standard valve, no quick-fill). The perfect forklift fuel cylinder to keep moving safely and efficiently.